The peer review process in an integral part of the publication cycle. It improves the quality and readability of your manuscript. 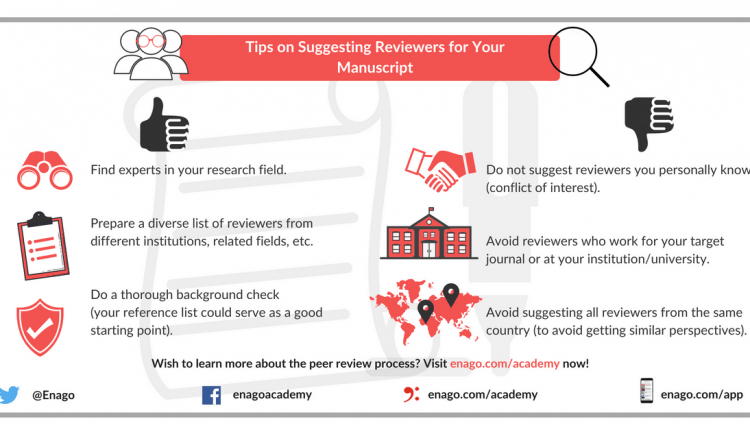 Many journals request authors to suggest reviewers for their manuscript. However, all such recommendations need to be made by avoiding any element of bias. So, how do you choose the right reviewers for your manuscript? 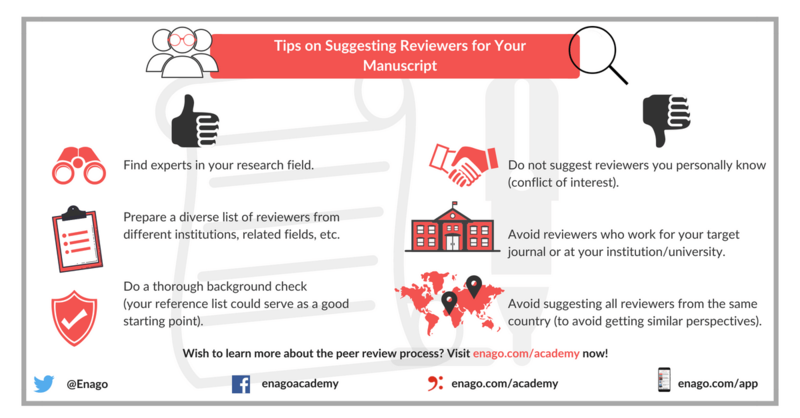 To learn more about suggesting reviewers, click here.